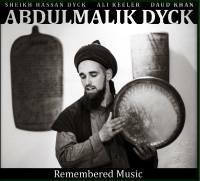 AbdulMaliks latest CD is a unique blend of traditional and own compositions, which were recorded with the support of Abdulmaliks father, Sheikh Hassan Dyck, the well known master of the afghan rhebab Ustad Daud Khan, vocalist and violin player Ali Keeler from Granada who is known to lead the "Al firdaus" ensemble and some more guests from the rich group of naqshbandi artists. 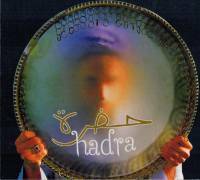 Abdulmaliks first CD features two Hadra sessions in different Makams. Together with the late Muhammad al Maghribi and Quasim Wentzel, Abdulmalik performs the traditional Hadra songs which consist of pure singing accompained by drumming.